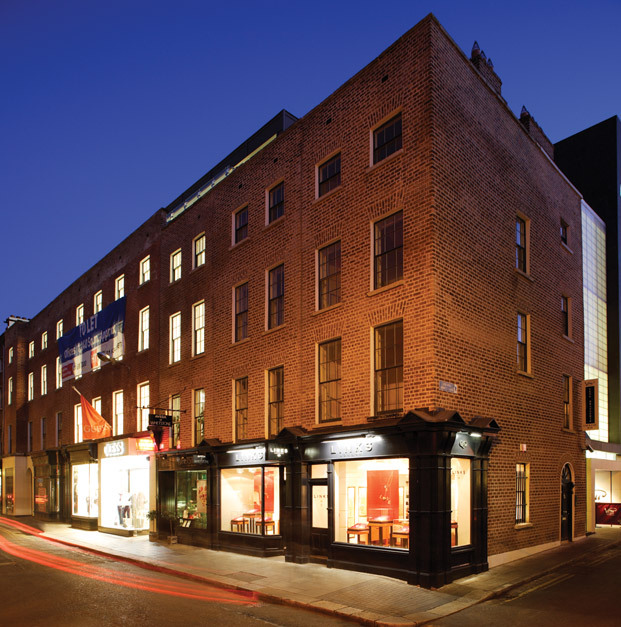 Joseph Doyle Architects is a highly commended award-winning firm of architects dedicated to architectural excellence, professionalism and client service. 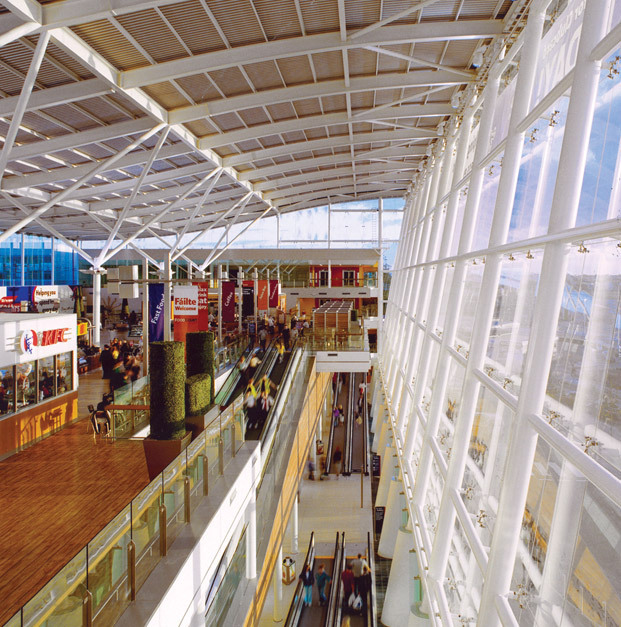 We have a wealth of expertise in the fields of residential, retail, commercial, leisure and mixed use architecture, urban design, conservation and sustainability. 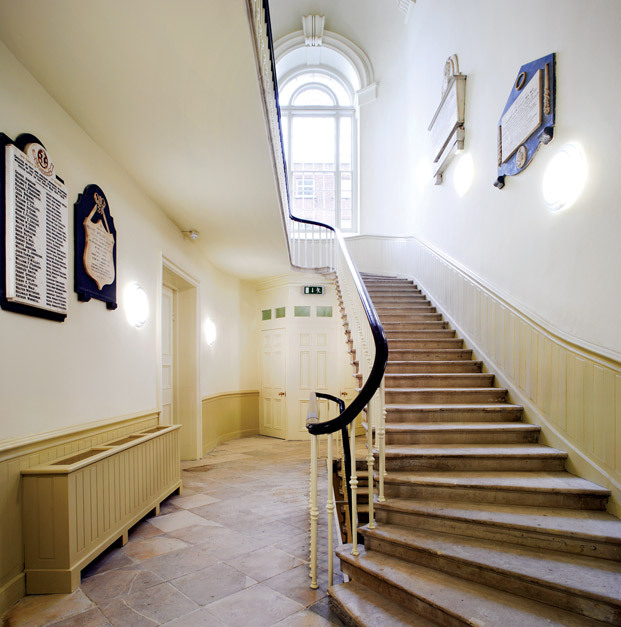 Our work includes commissions of every scale from small one off projects to major public works. 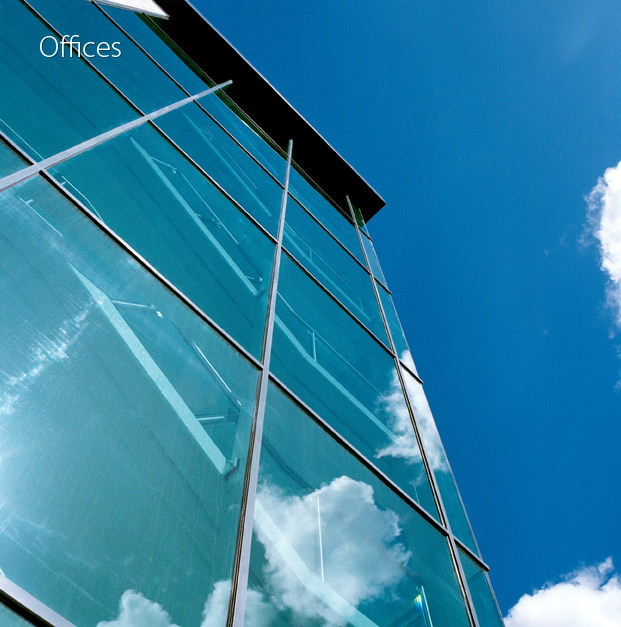 Indeed, the significant amount of repeat business that we receive from clients is testament to our firm’s ability to provide innovative and cost-effective solutions that server our clients’ needs. 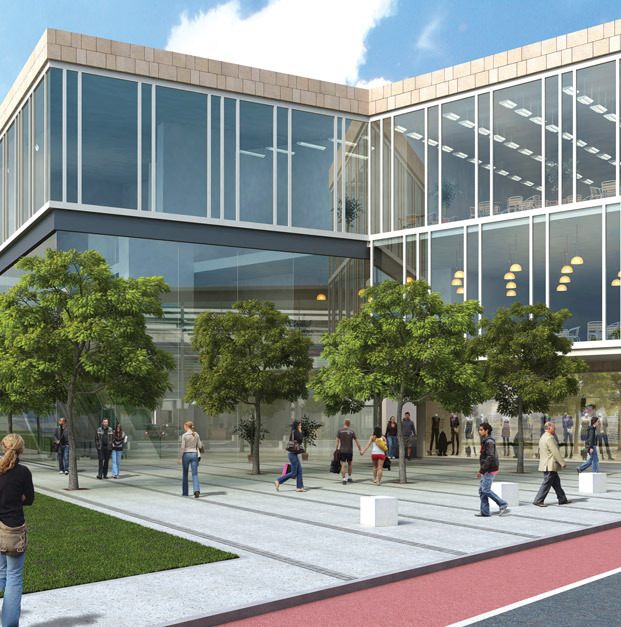 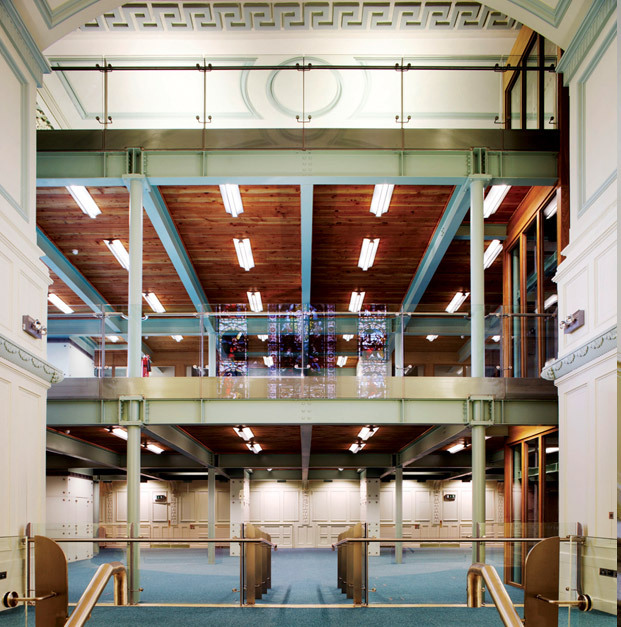 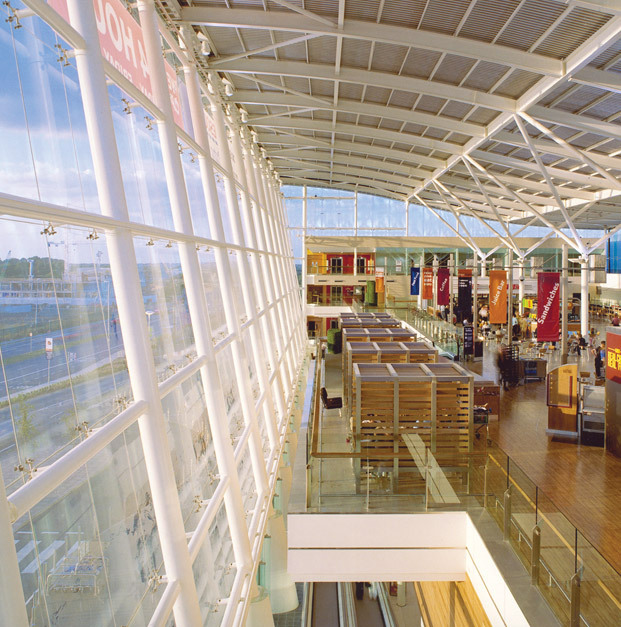 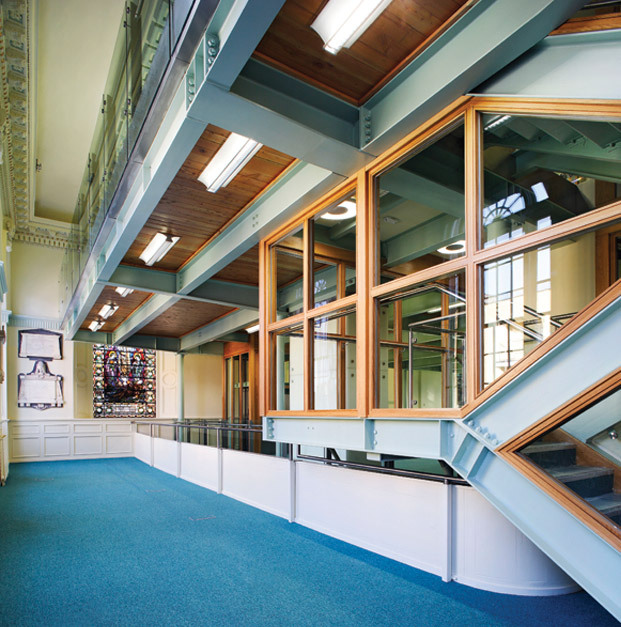 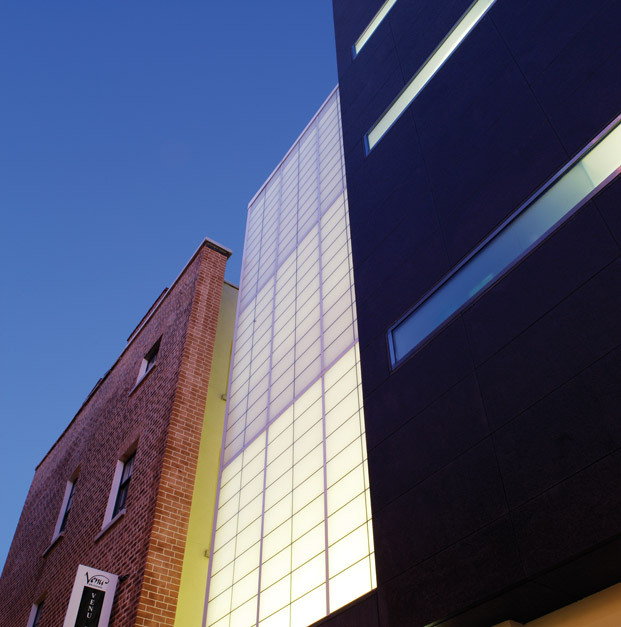 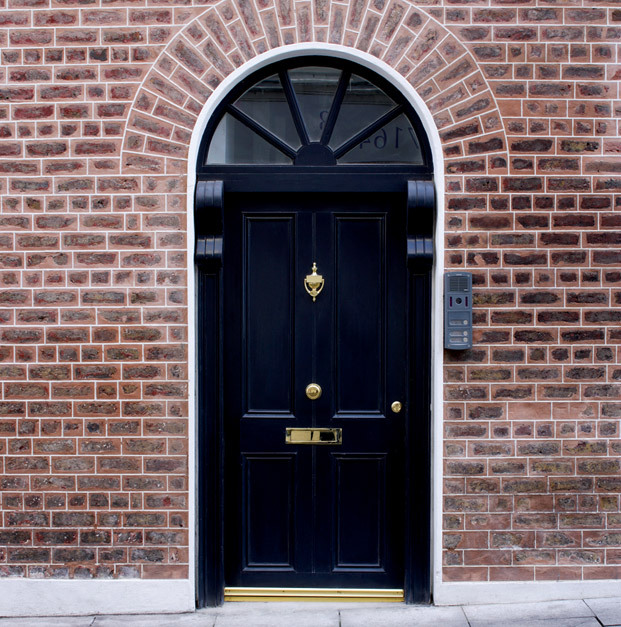 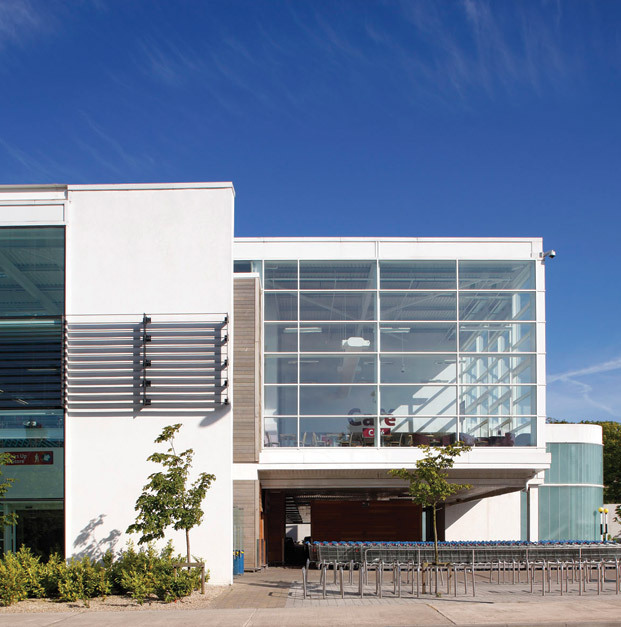 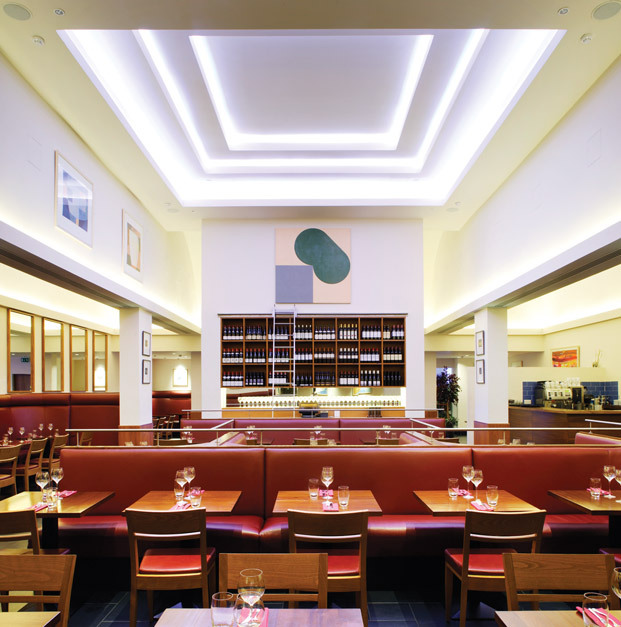 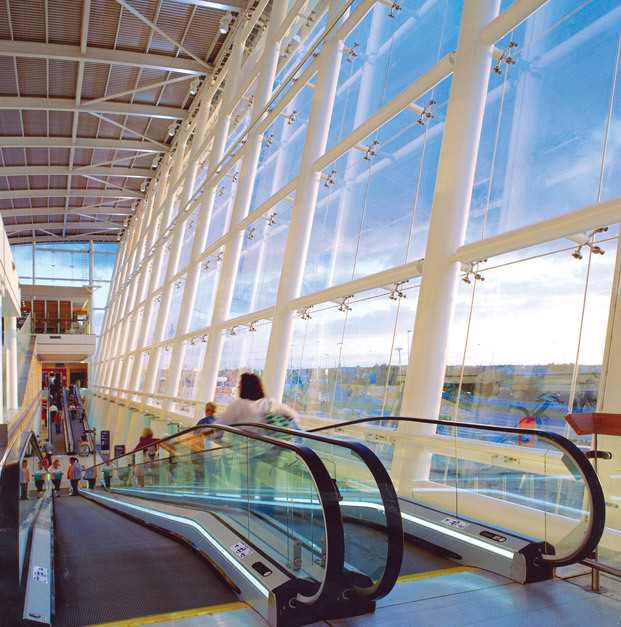 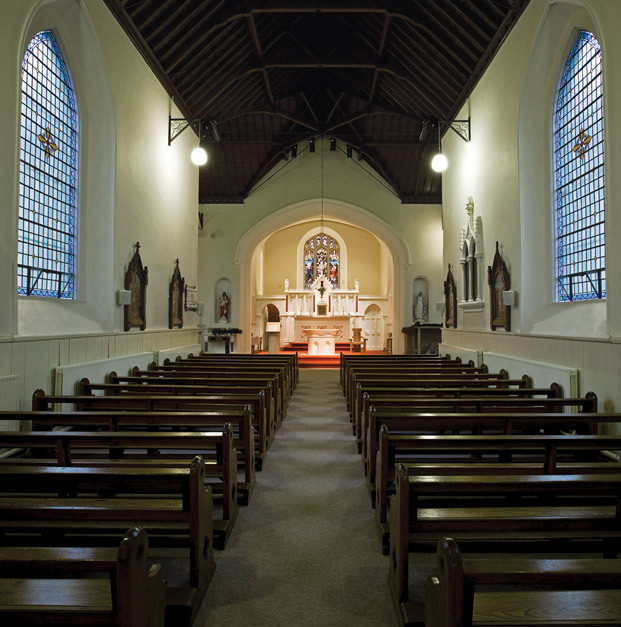 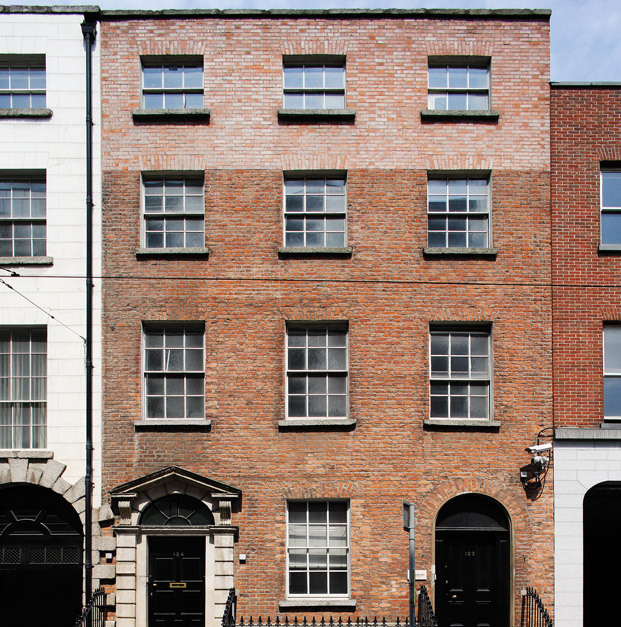 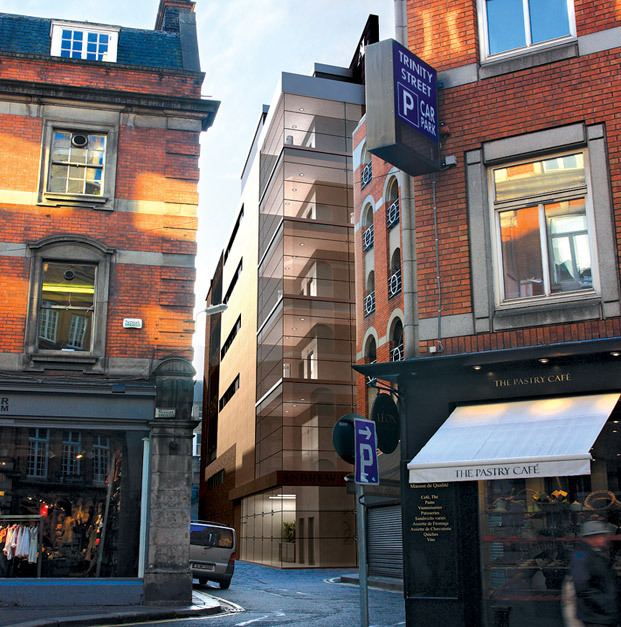 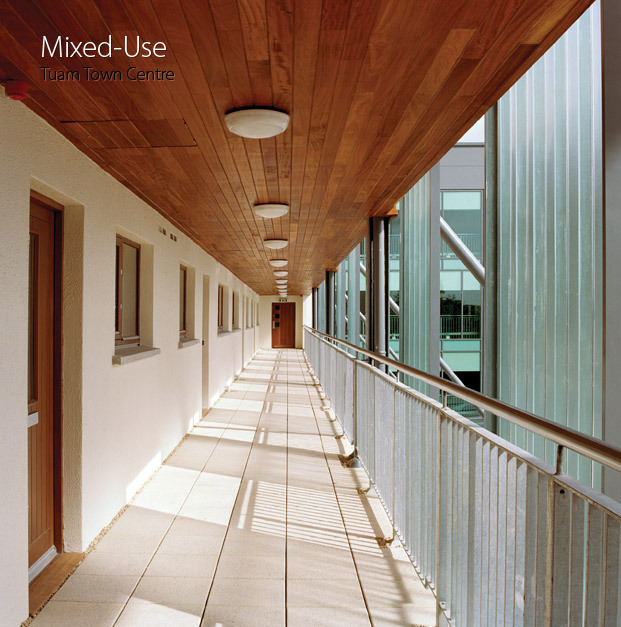 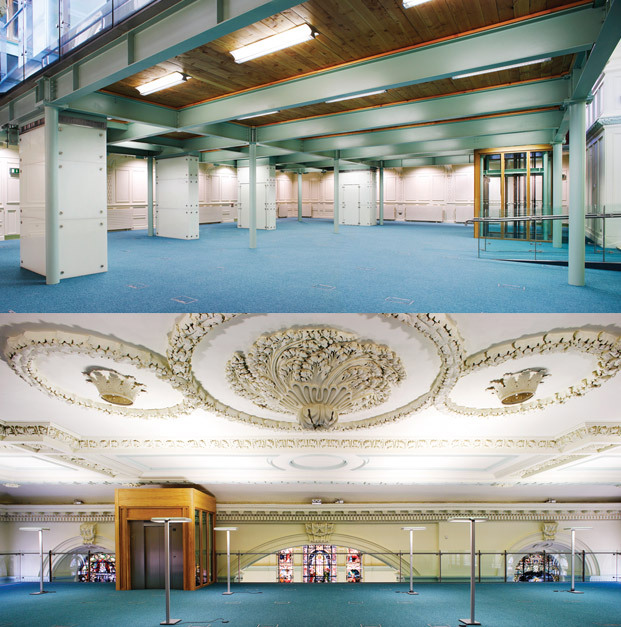 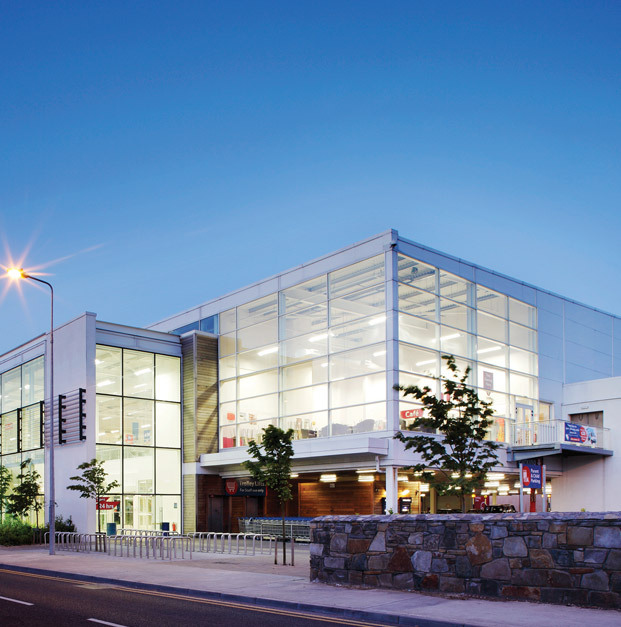 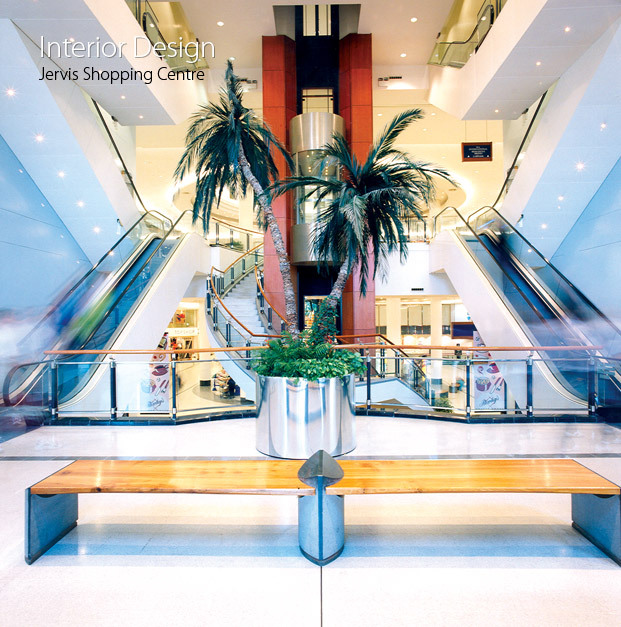 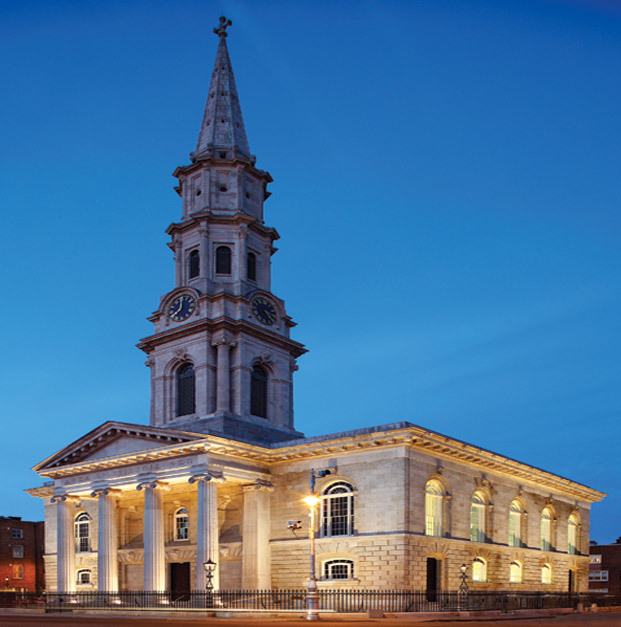 For over 15 years JDA have been at the forefront of Irish commercial architecture. 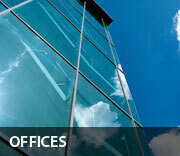 Our work has been well received by clients, peers and the public alike. 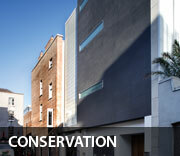 Our projects have won a number of national and professional commendations. 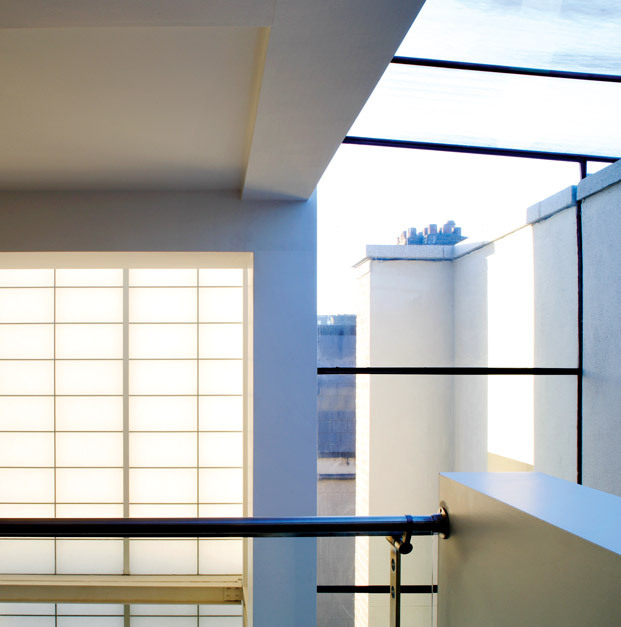 Our multi-disciplined team of designers have architechtural urban design, interior design, project management, sustainability and conservation experience. 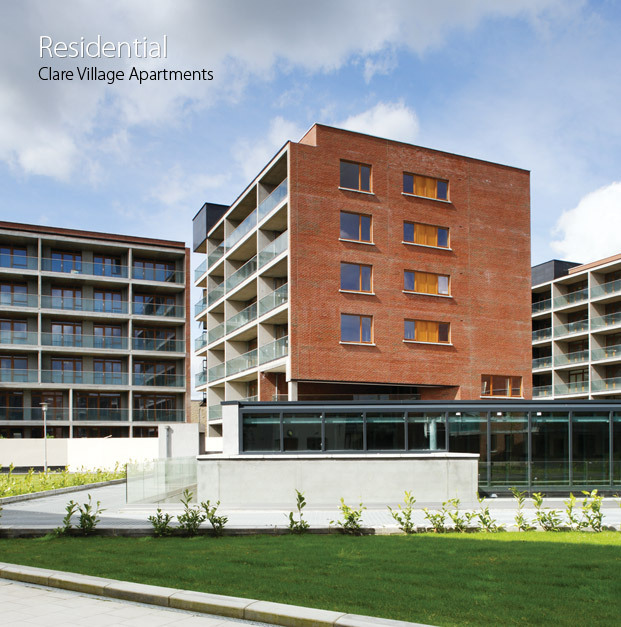 We invest full in each project and commit ourselves to excellence in every facet of the process from concept to completion. 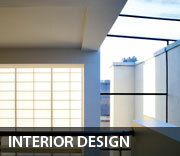 Indeed, our goal is simple: to provide excellence in architecture and excellence in service. 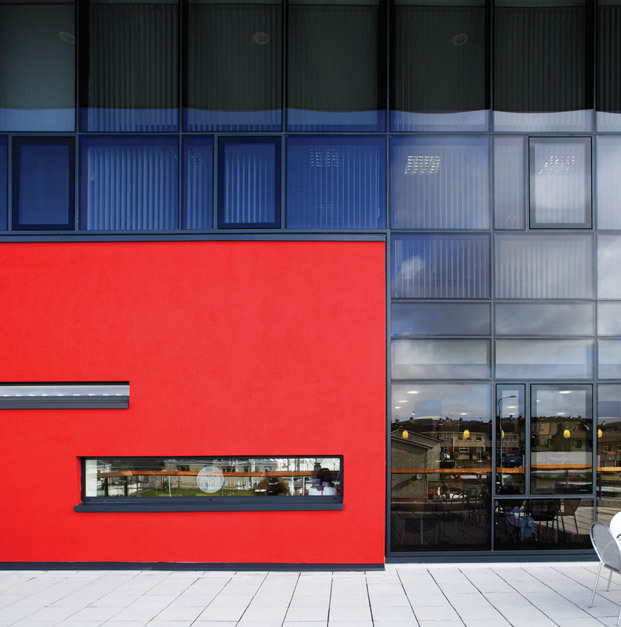 This is achieved through a creative approach to project management, care and atention to our clients’ needs, investment in our employees, the use of the latest technology, and a shared vision to deliver beyond expectations. 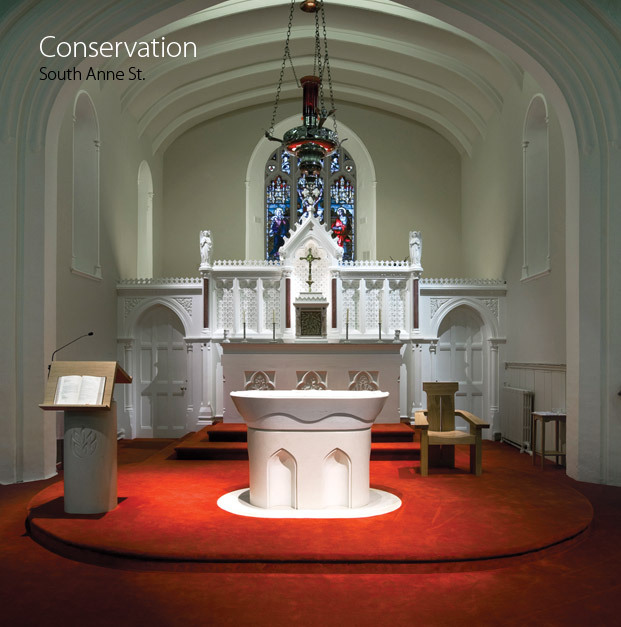 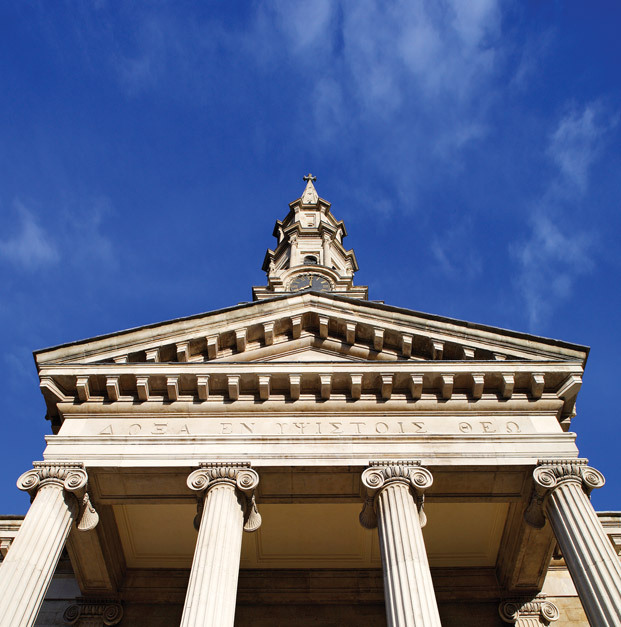 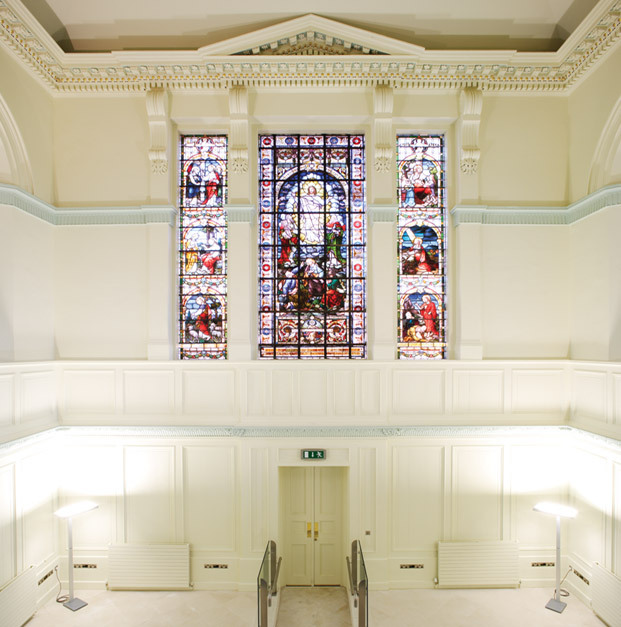 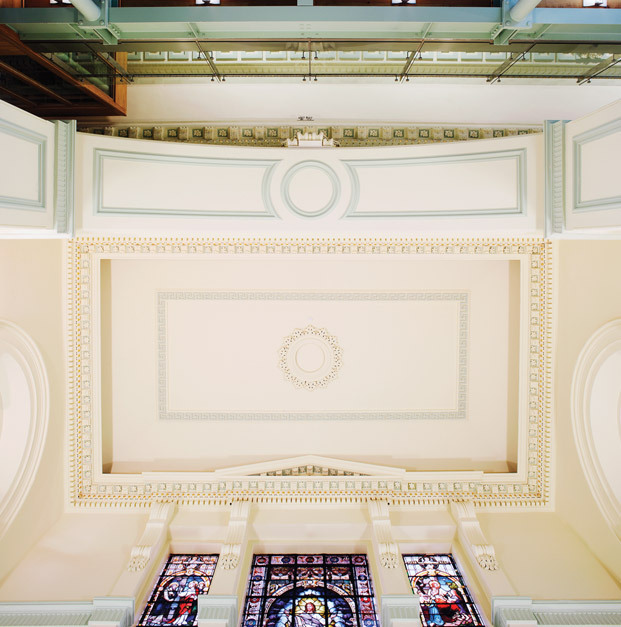 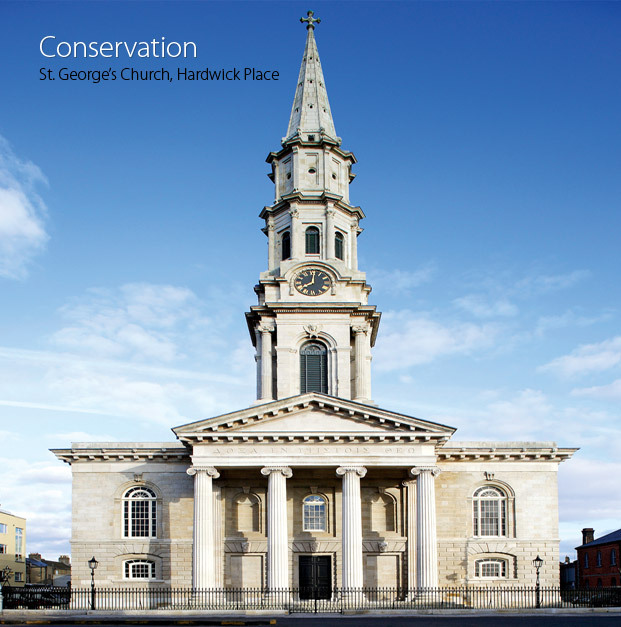 We are experienced in conservation work and have extensive expertise in architectural conservation, restoration and urban renewal. 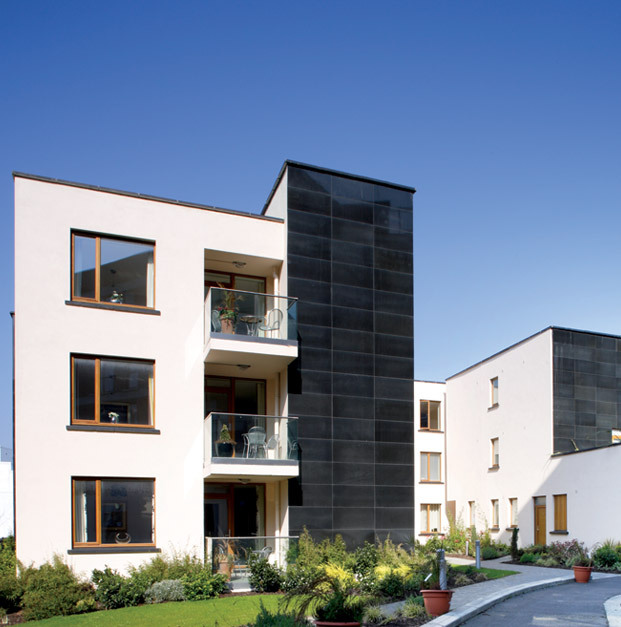 From a single house to larger more complex buildings particular care is taken to ensure that any new additions are carefully designed so as to respect the protected buildings and blend in effortlessly and aesthetically with existing structures. 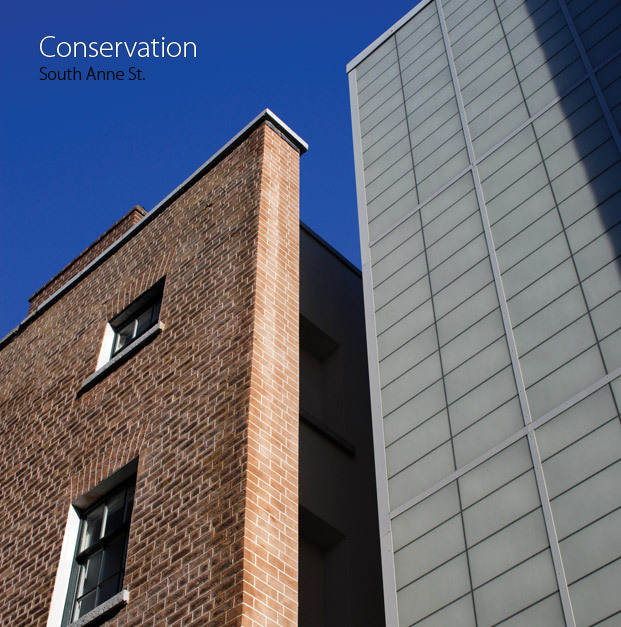 The ethos of the practice in relation to new build elements within conservation projects is that they must respect the past while being readily identifiable from the older fabric and expressed in a contemporary language. 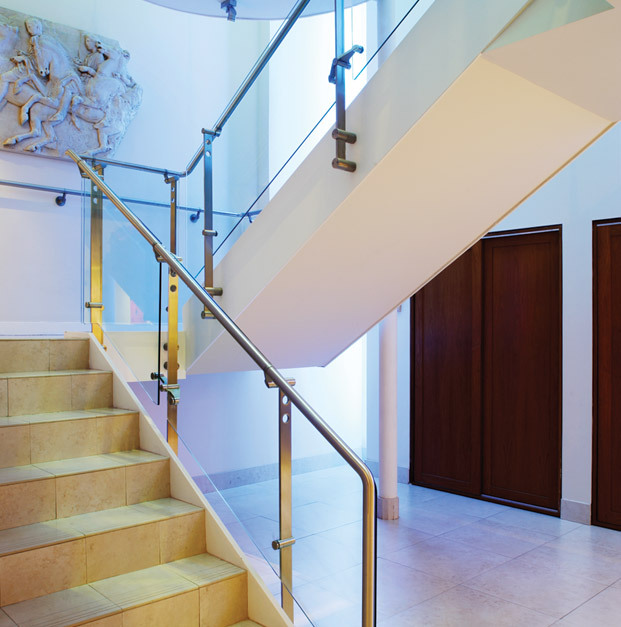 Our architectural design team have extensive interior design experience which enables us to provide clients with a fully coordinated and complete design solution. 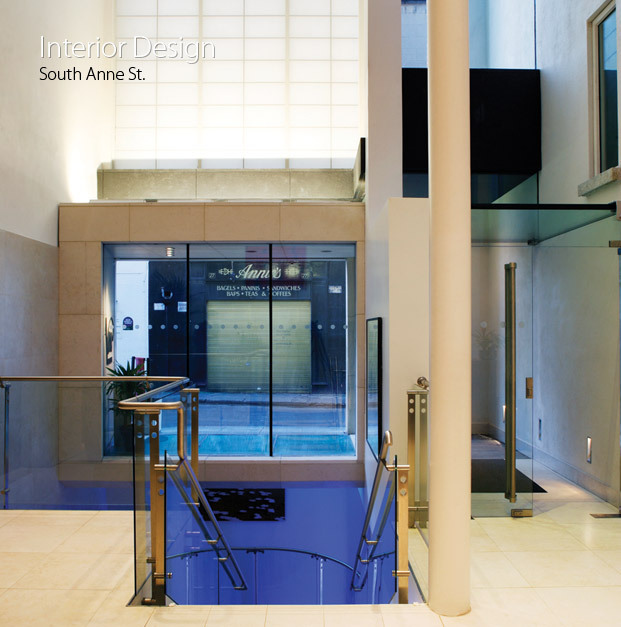 Working in tandem with our other design professionals, our integrated team approach creates memorable and effective environments that leave lasting impact. 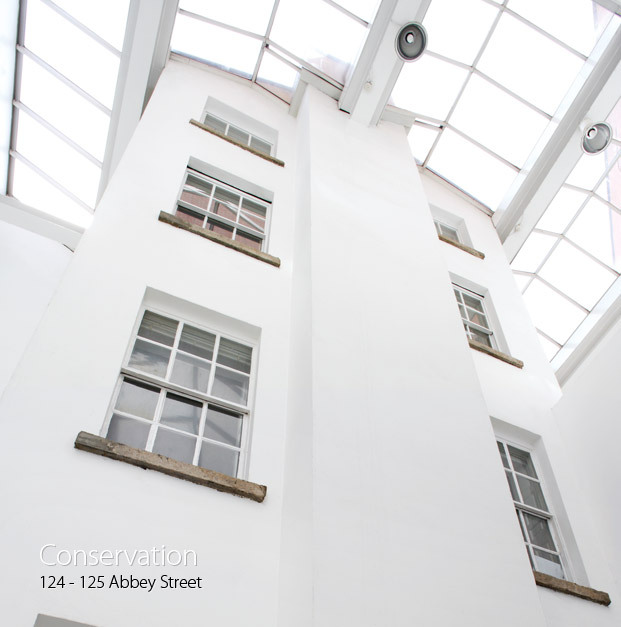 To date, the firm has successfully completed interior design commissions for a range of sectors including residential, retail, corporate offices, leisure and hospitality. 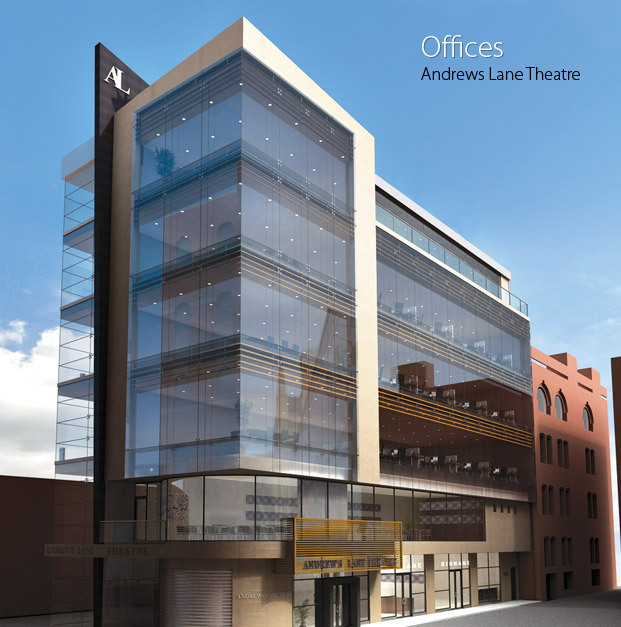 The JDA portfolio covers a wide range of office types from refurbishment and conversion to bespoke corporate headquarters for multinationals. 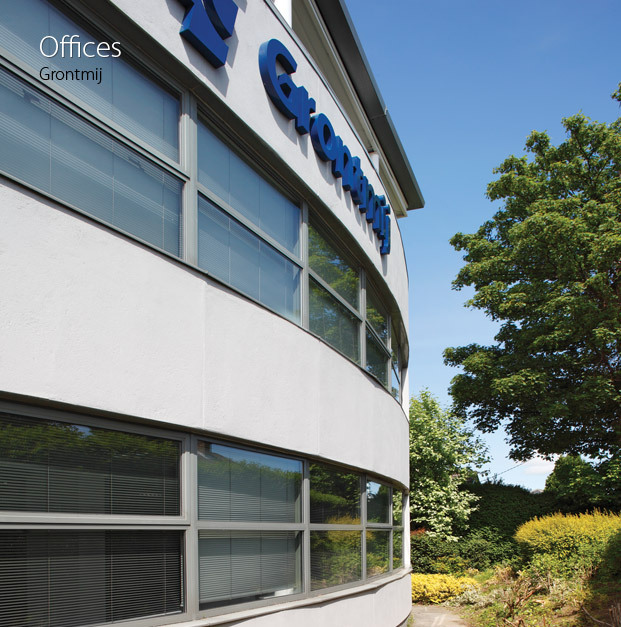 In all cases we have successfully combined our design flair and commercial awareness to ensure the creation of high quality, flexible and economically viable office spaces that reflect the success and strength of our client organisations and that motivate and excite their employees. 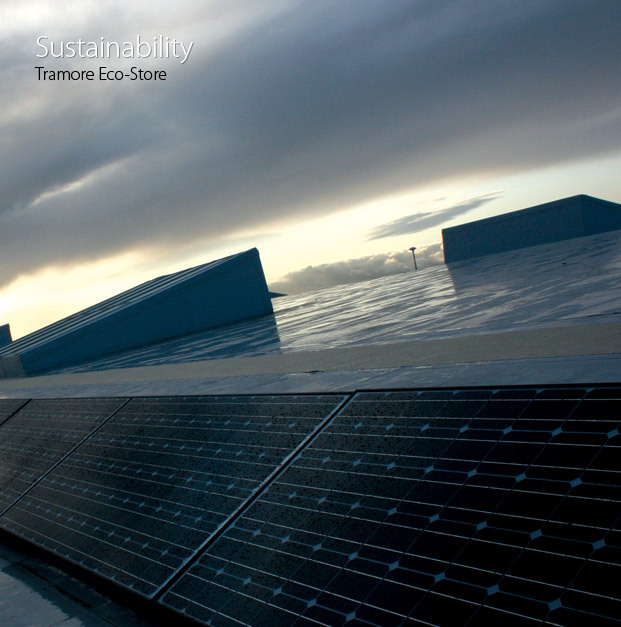 We believe that quality design paired with sustainable architecture results in holistic solutions that meet our clients’ priorities and contribute to a livable and sustainable environment. 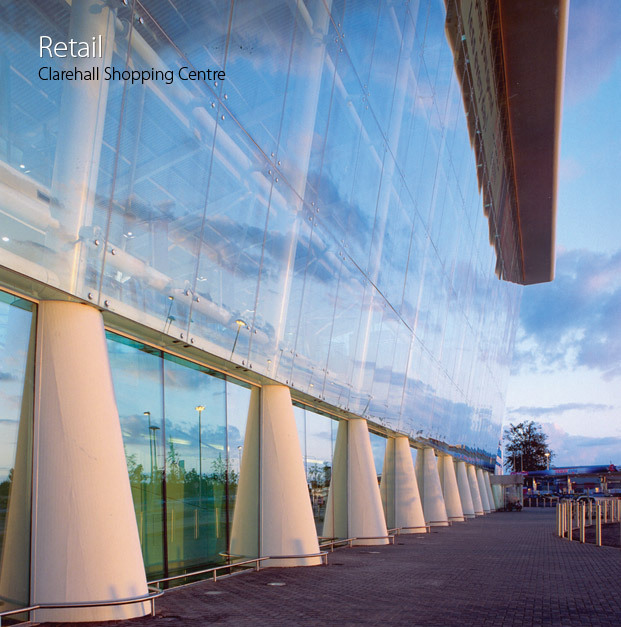 Over the last number of years we have proven our strength in delivering outstanding architectural projects that combine creativity, scientific knowledge, technical innovation, and sustainability. 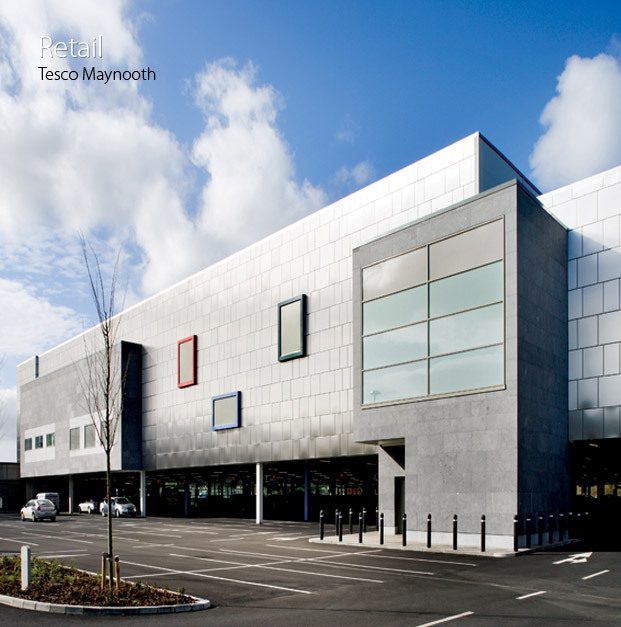 Testament to this is the delivery by JDA of the first retail store in the world to be accredited by the Passivhaus Institute in Germany. 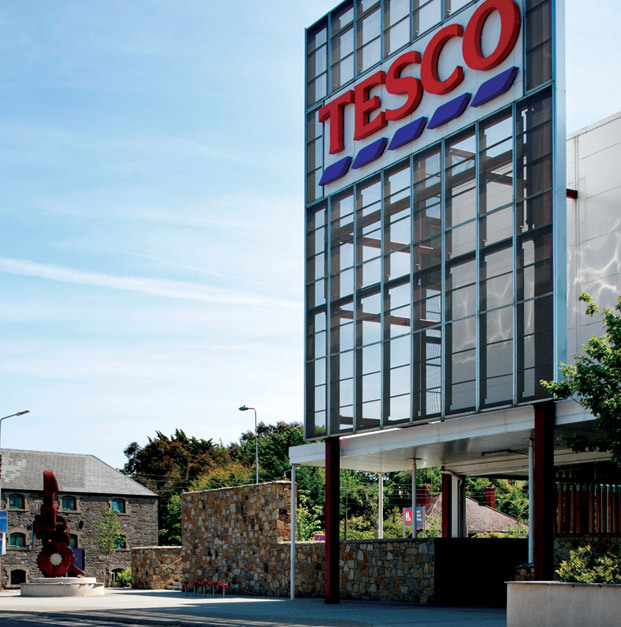 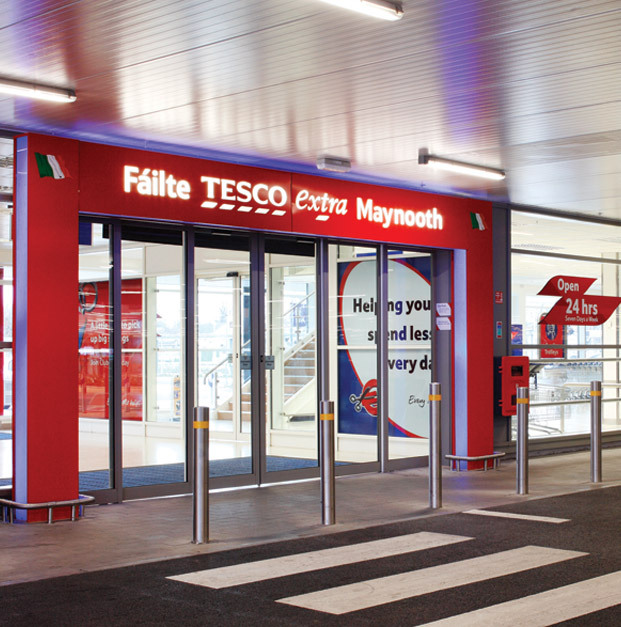 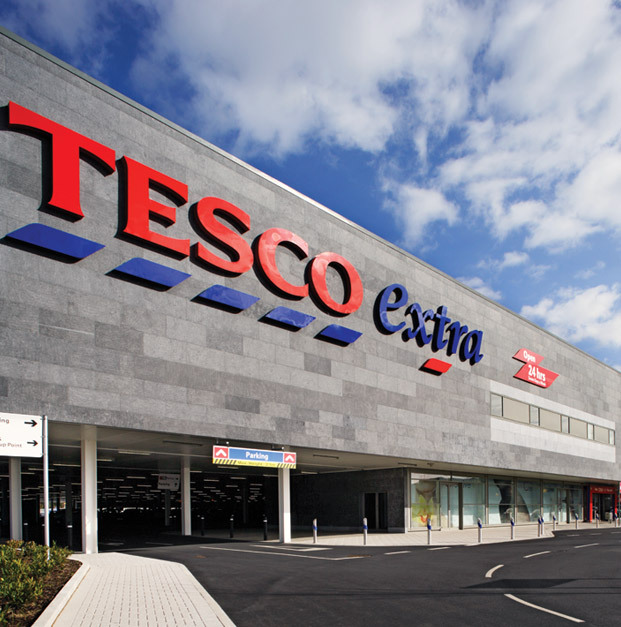 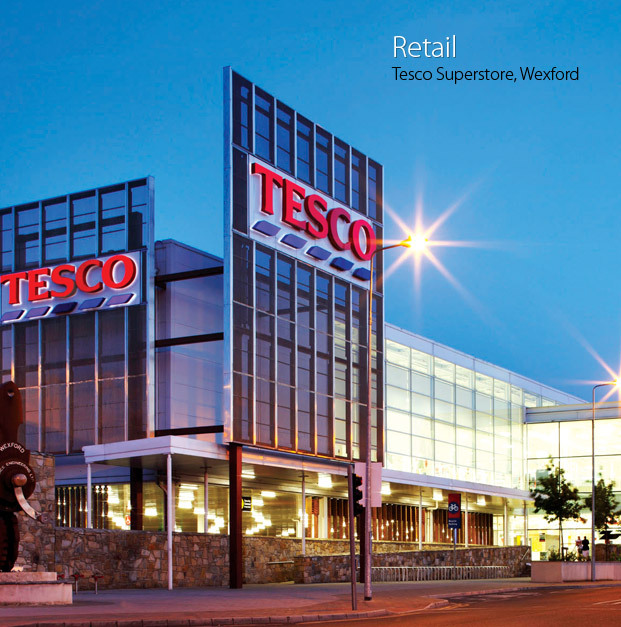 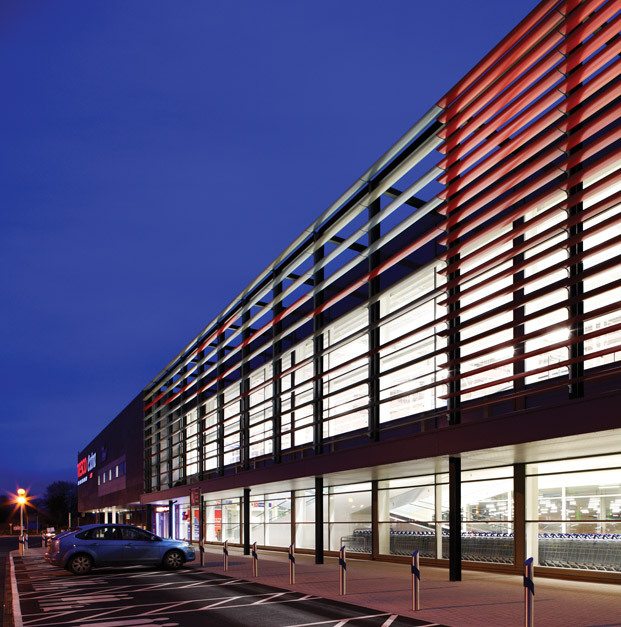 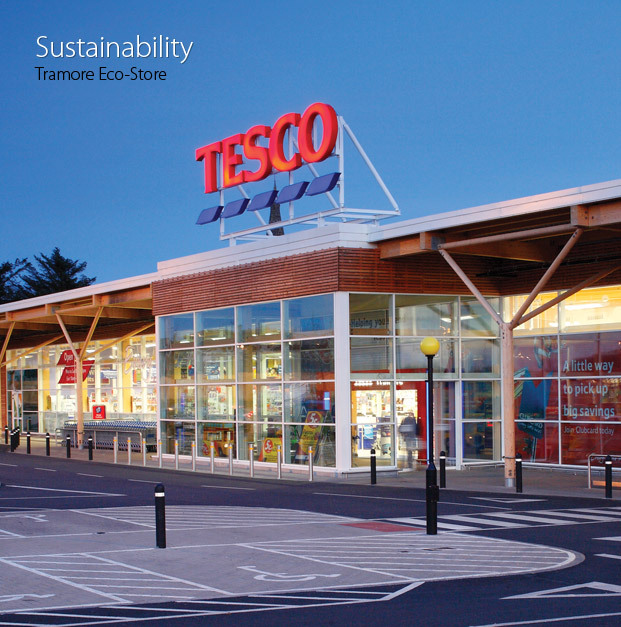 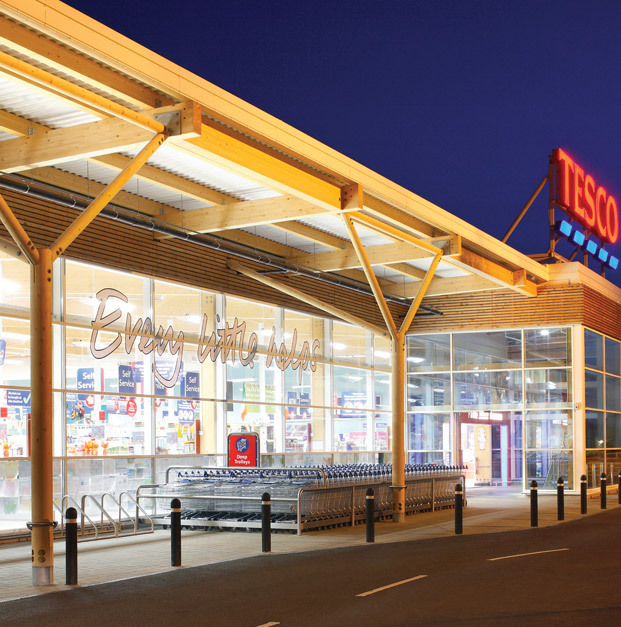 The 30,000 sq ft Tesco Eco-Store in Tramore Co. Waterford was designed to use almost 50% less energy than a supermarket of a similar size. 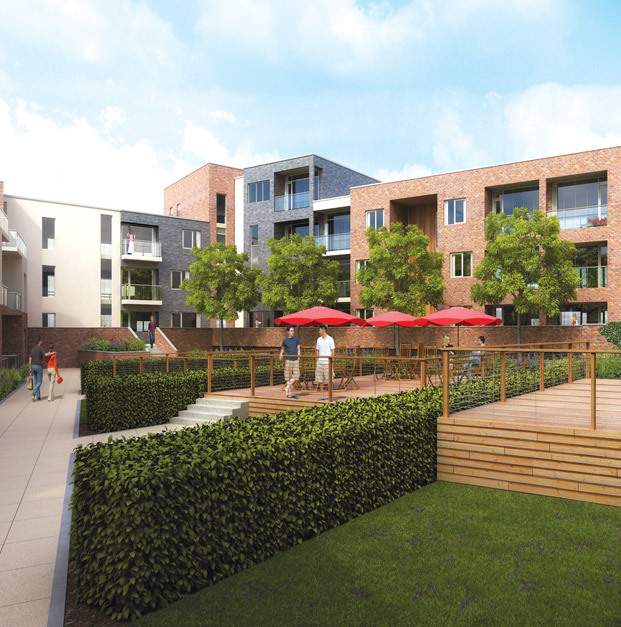 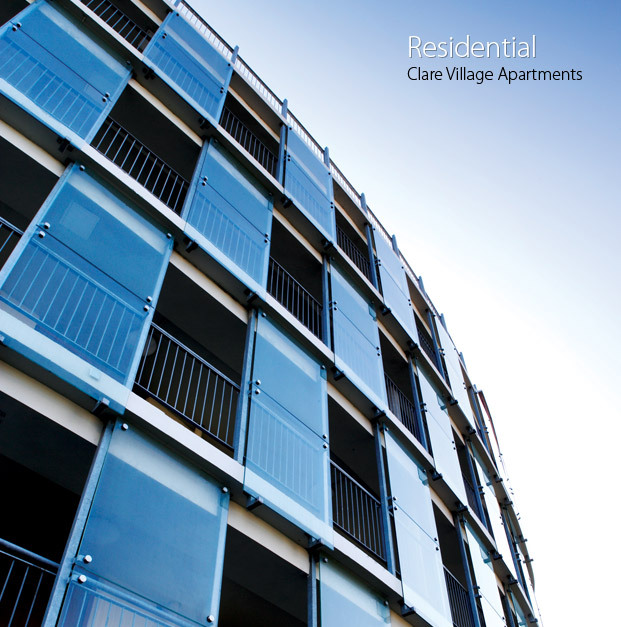 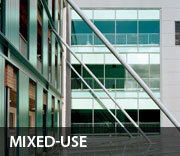 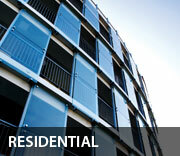 We have extensive experience in the design of mixed-use developments. 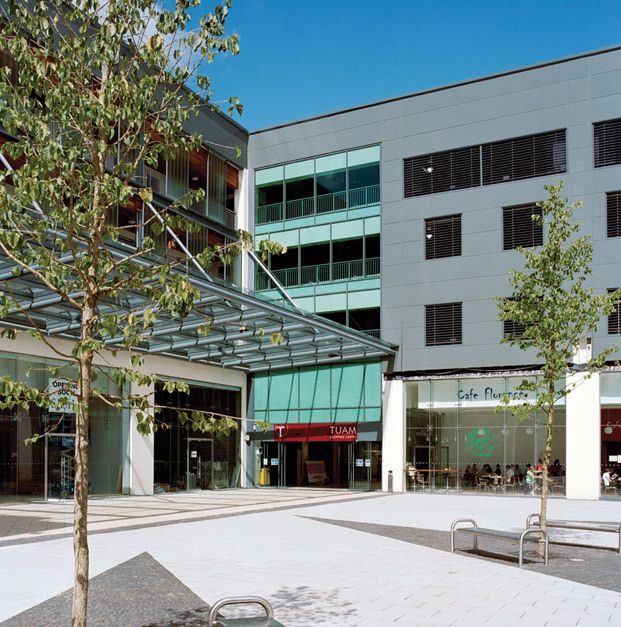 Our design philosophy is to create a coherent urban design with a variety of uses to integrate with the urban fabric and to design vibrant urban spaces. 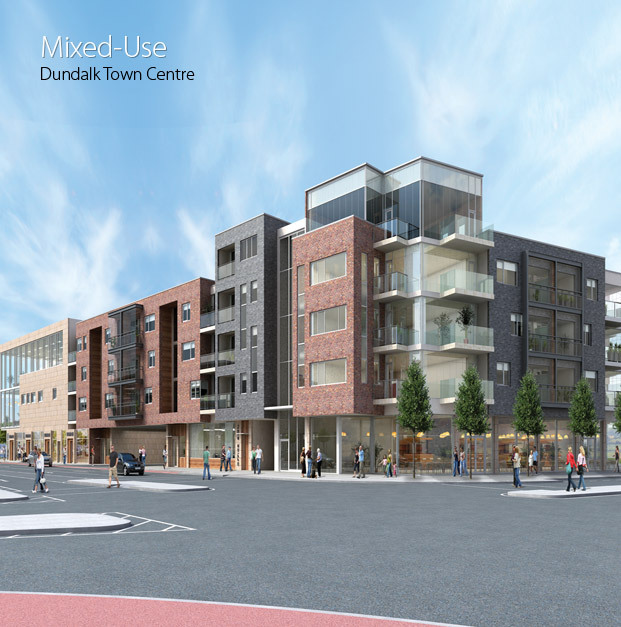 We feel the enhancement of the public realm and enabling the larger community to benefit from the development is always a critical objective in urban design. 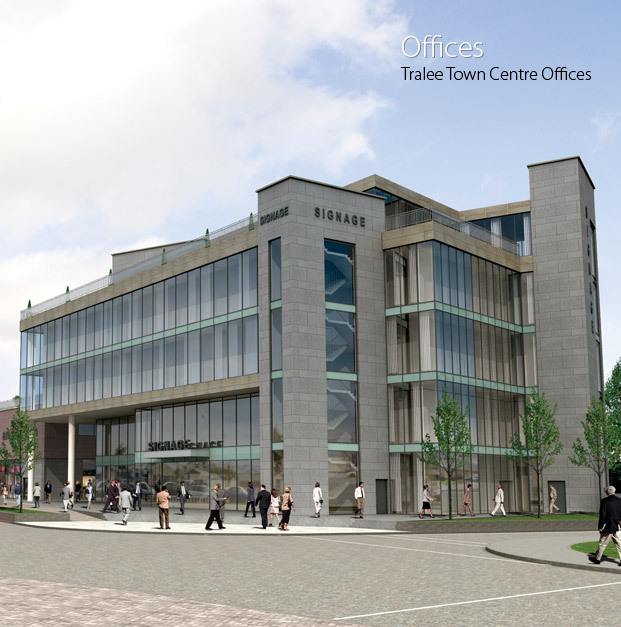 The design process is a collaborative effort between the client, design team members and local authority representatives. 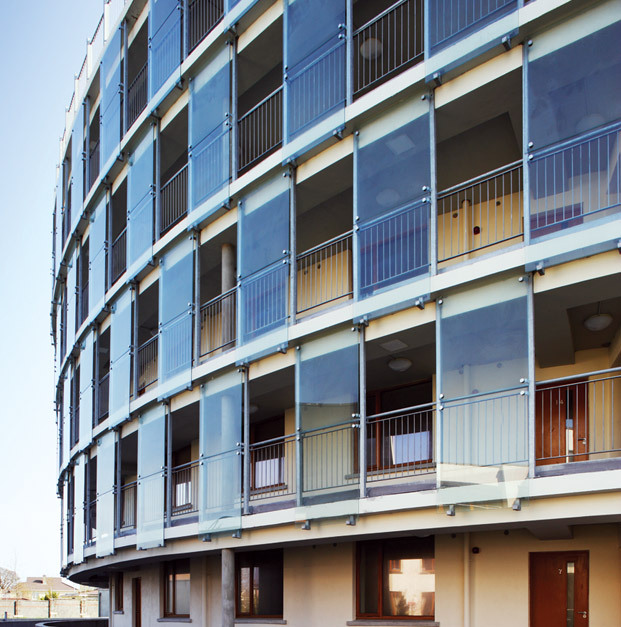 This enables our clients to bring forward individual or collective planning applications within the accepted framework strategy. 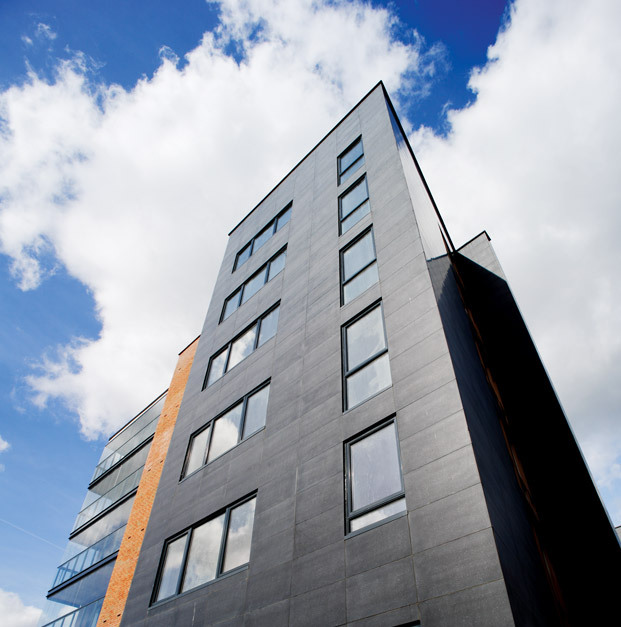 We have a wealth of experience in the residential sector ranging from conversion, refurbishment and extension through to the complete design and construction of one-off houses, mixed use schemes and high density apartment projects. 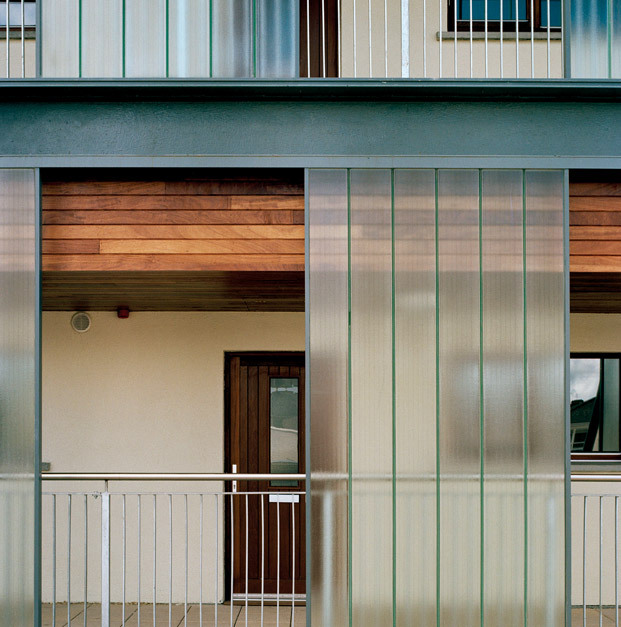 At JDA, we pride ourselves in offering a personal bespoke design solution tailored to an individual way of living. 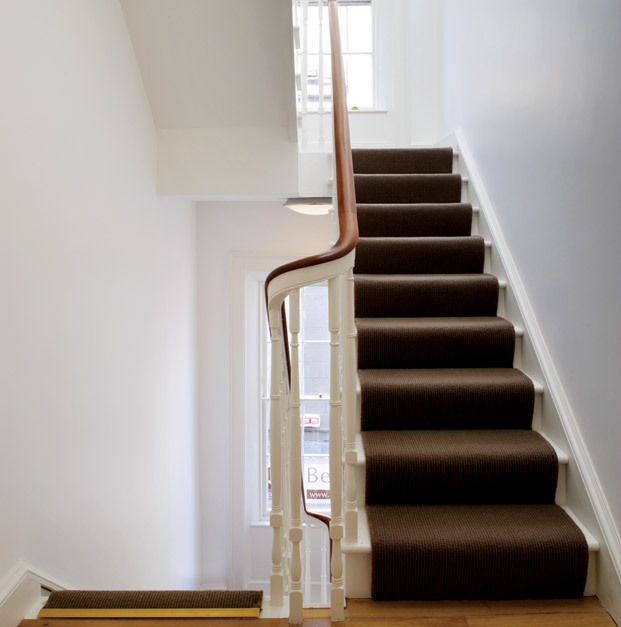 We are committed to understanding and respecting each client’s functional and aesthetic dreams, requirements, budgets and needs so we can deliver the inspired, innovative and individual living space that surpasses their expectations. 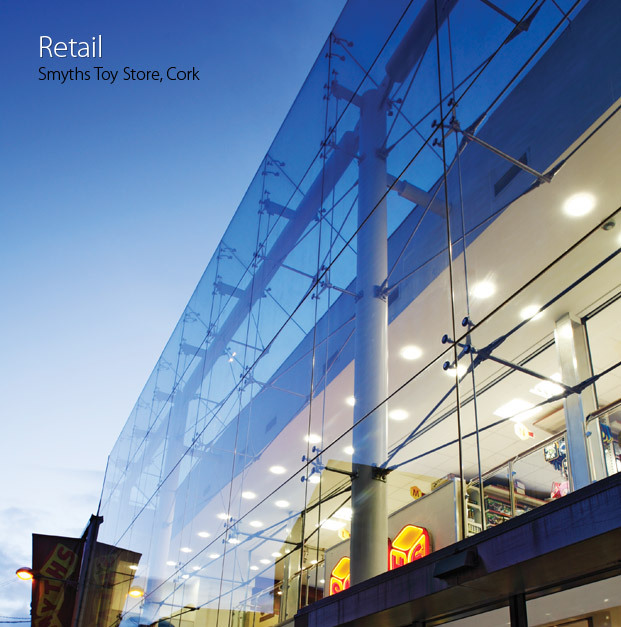 From convenience food stores and kiosks to shopping complexes and retail parks and from village and district centres to urban infill and urban renewal schemes, we have been involved in the design and construction of a wide variety of projects, over the last decade we have cultivated long-standing relationships with some of the most reputable retailers in the industry. 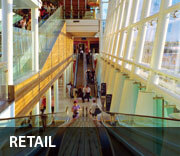 The key to our success is the integrated approach we take to deliver our clients retail solution. 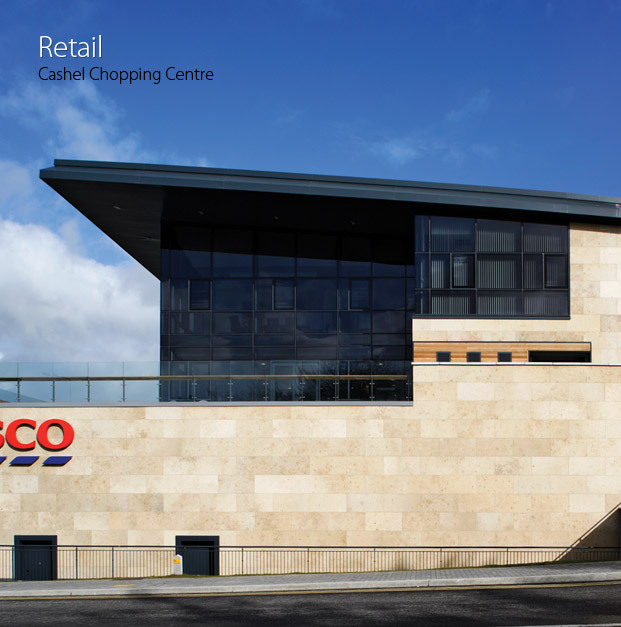 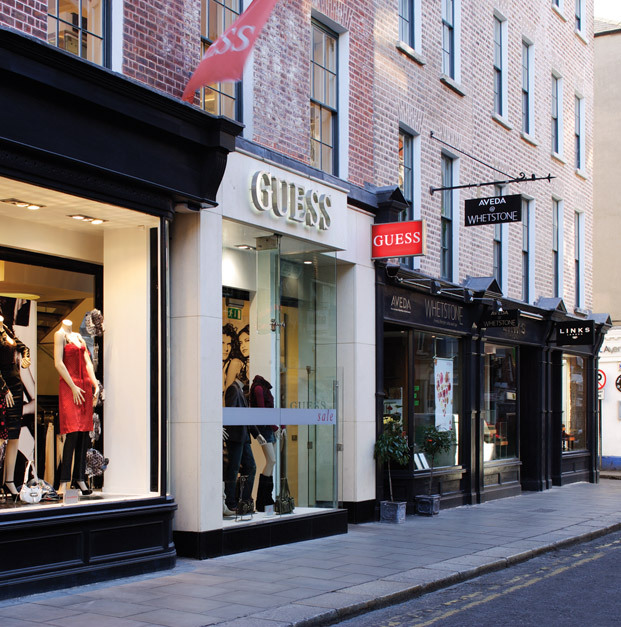 We understand fully the importance of producing exciting and innovative retail spaces but that are also cost efficient to construct and maintain. 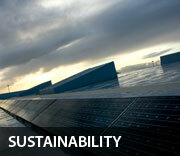 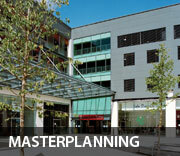 We have extensive experience in a broad range of master planning and urban design projects. 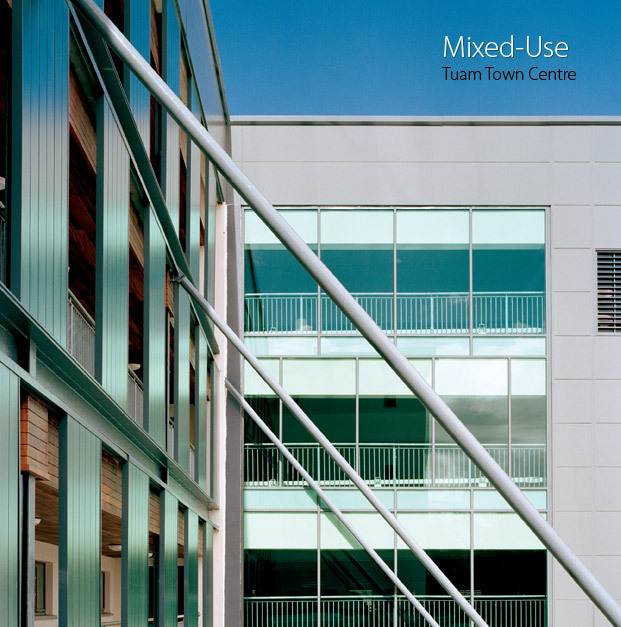 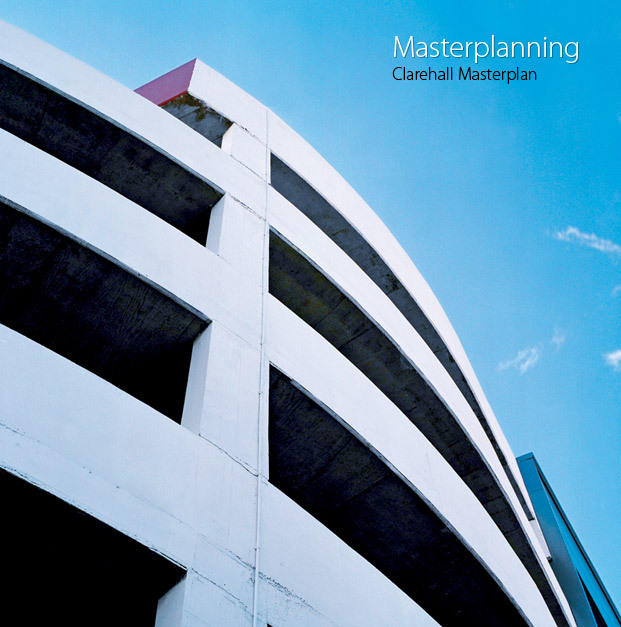 From small scale detailed studies to the planning of mixed-use schemes. 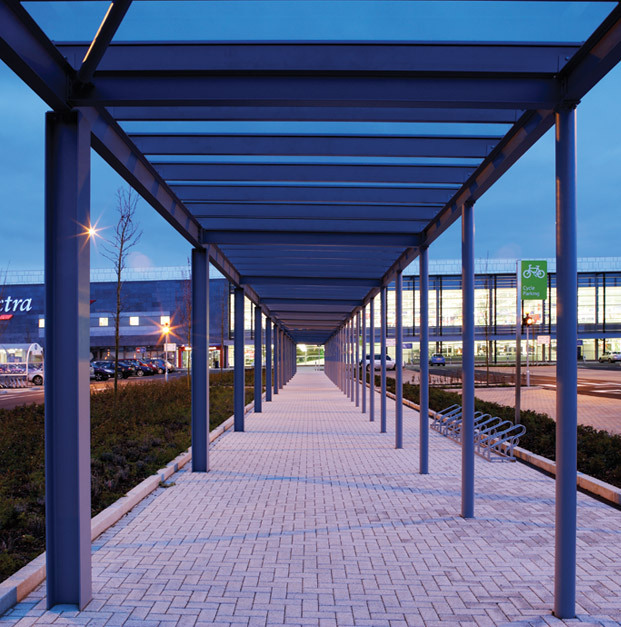 Our proven planning process, combining strong design with commercial realism, enables us to produce cohesive and robust solutions that are successful in the marketplace. 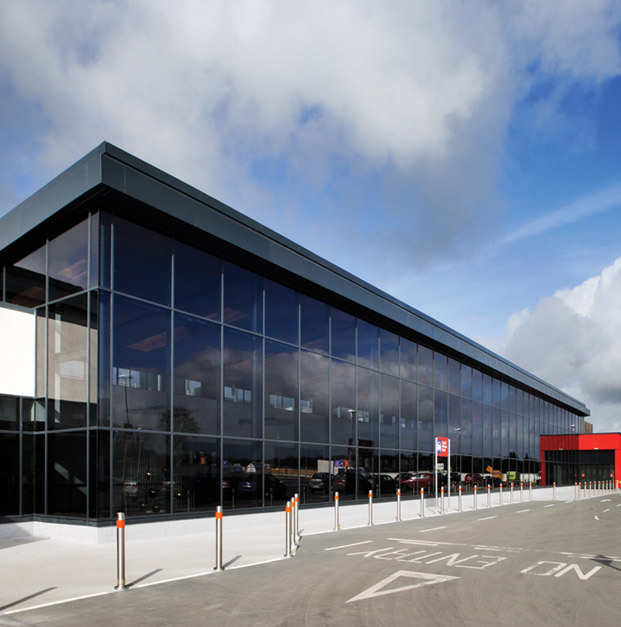 We command a comprehensive range of in-house skills and expertise that contribute to our handling of every project range. 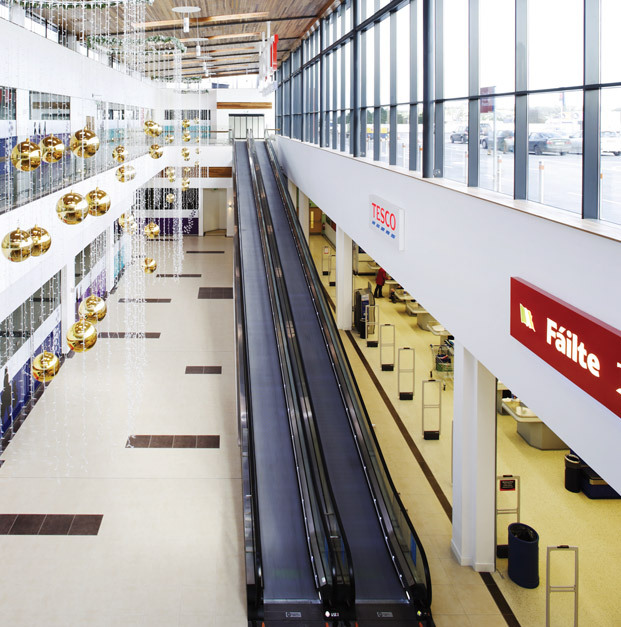 Our experience provides clients, with fast efficient and seamless access, to expertise and support on what are often large, complex and long running projects.